The staff of Cascade Heights cordially invites you to join us for the first of many Teacher Teas. Teach Teas will be held on the second Tuesday of each month at 8:00. This is your chance to share ideas, questions, or concerns. 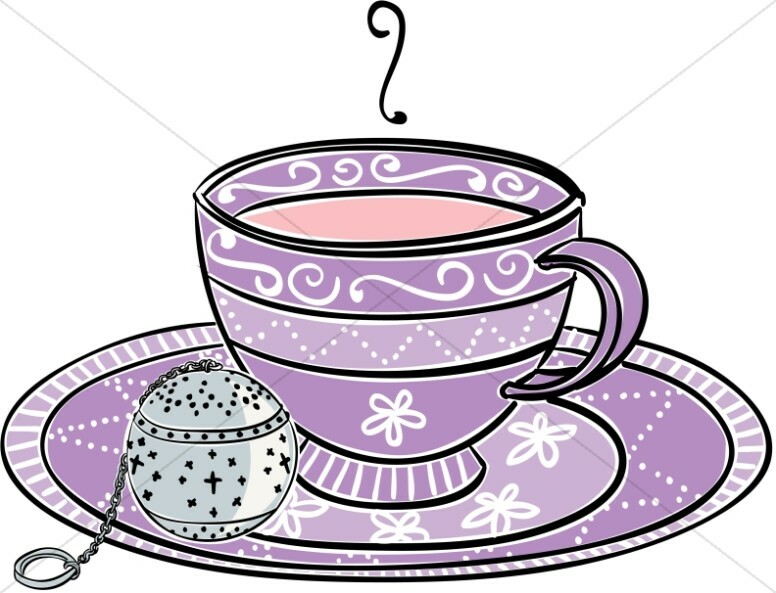 The first teacher tea will be held on December 8th, 2015. Mrs. Adams will be the hosting teacher and looks forward to working with you.